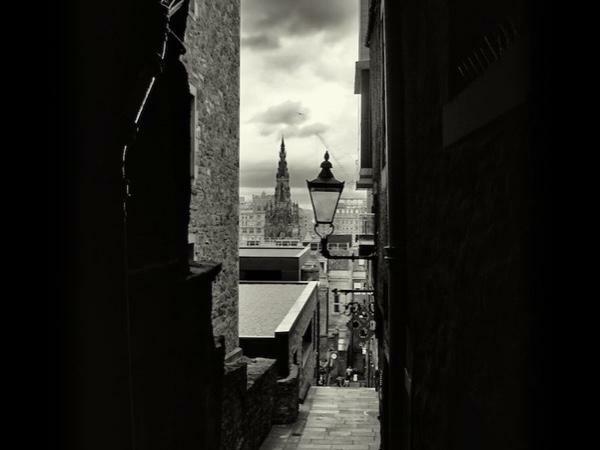 William did a remarkable job entertaining 3 adults and 2 teens on Edinburgh's Old Town tour today. He knew the history and also little known insider stories which made the tour fun for all of us! Because one of our group was interested in Harry Potter, he made sure to include the Edinburgh connections to the author and the story. His enthusiasm for his city made our tour even more enjoyable!